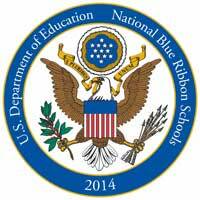 2014 National Blue Ribbon School. If you need to contact the school immediately, please call 814-736-9636 ext. 1300 for the main office. Otherwise, please explore the pull-down High School tab at the top of the screen or the menu choices on the left to find the information you need.